Association, which has approval as a public institution by the Japanese Government, Culture, Sports, Science and Technology. For many years, we have been the trusted school of countless international students, foreign governments, national embassies, private companies - both domestic and foreign - as well as various scholarship associations. as a non-profit organisation in September 2007.
consultations, and publications targeted to their needs. as well as at the request of international governments. with people from all over the globe are increasingly vital. is taking a huge step in their personal career advancement. 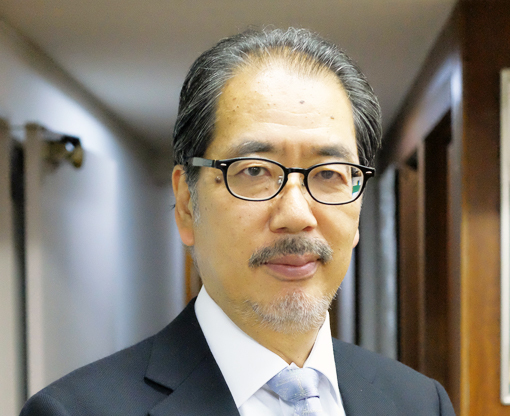 As one of the few Japanese language schools established as a public entity, we have the trust of foreign governments, national embassies, and various other organisations. 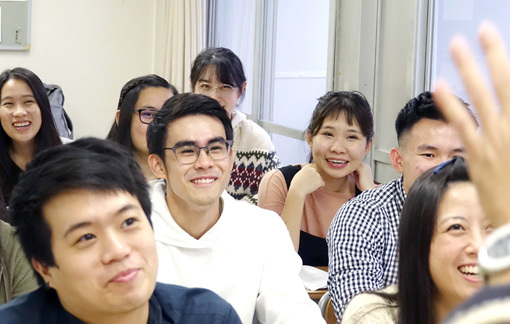 We have collected rich data regarding foreign students in graduate schools and universities in Japan, as well as scholarships available to overseas students. Additionally, information regarding scholarships, Japanese university entrance examinations and the publication “University Entrance Guidance for Privately Funded Foreign Exchange Students” has been made publicly available on the internet. Full-time intensive courses and college preparatory courses, aim to support and strengthen your Japanese language ability. In addition to Japanese language classes, we provide foundation courses in Mathematics, English, Physics, Chemistry, and general education; the stepping stones to success in university admissions. Students are able to study in an impartial environment with other students from all over the world. 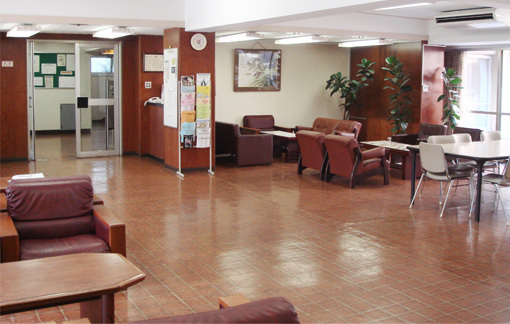 Cross over national borders and make friends in the large lobby spaces around campus. Entering higher education is extremely important to exchange students following their graduation from Japanese school. 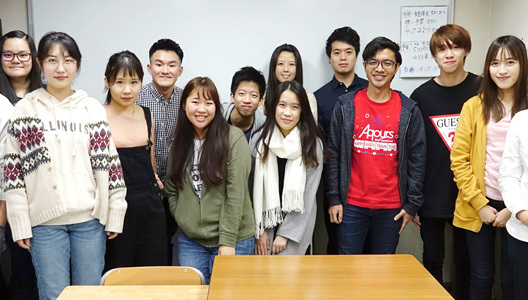 The ABK Japanese Course provides guidance on university admissions and explanations about the Japanese educational system. Additionally, teachers provide support to each individual student regarding school choices, necessary document preparation, and interview practice. 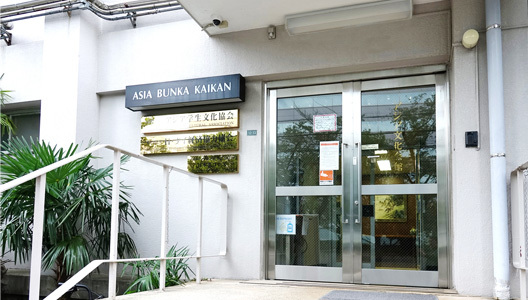 Beginning with the Asia Bunka Kaikan, we operate the Fujimae Dormitory, Somei Dormitory, Yamabuki Dormitory, Sugamo Dormitory, Komagome Dormitory and the Sengoku Dormitory. These living spaces cultivate student interactions and friendships across ethnic groups and countries. 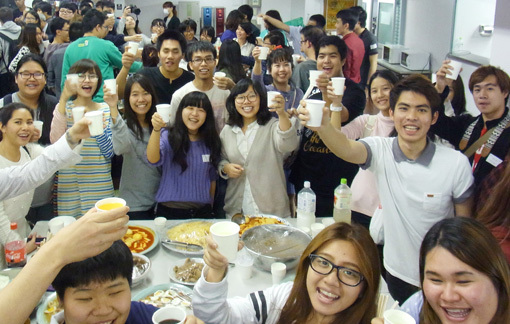 A wide range of events are held, including: regional festivals, cultural activities with Japanese university students, table tennis tournaments, karaoke events, and an autumn festival featuring food from students’ own countries. Students wishing to enter university or vocational school are introduced to a range of scholarships. Every student can have confidence in the ABK Japanese course as a huge step in their career advancement.